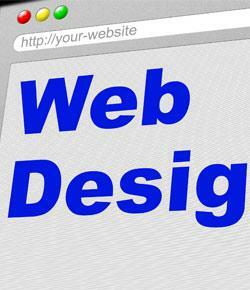 This quiz is based on Chapter 1 and 2 of the book Learning Web Design. It will be graded instantly upon completion. A) HTML Labels surrounded by angle brackets such as that do not affect how the page looks. B) HTML Labels surrounded by angle brackets such as to describe how each text element should function. C) HTML Labels surrounded by angle brackets such as that show up on the final page. D) HTML labels surrounded by angle brackets such as that do not show on the final page. E) Answers B and D.
Based on the example on page 25, what do you think the tag "em" does to whatever is contained within it? Remember anything between the opening tag and the closing tag is affected. Makes the text disappear on the final page. Makes the text bold on the final page. Separates the text into a paragraph on the final page. Changes the color of the text on the final page. It is an internet markup language. It matches and connects domain names to IP addresses. Allows you to transfer files. Helps with uploads and downloads.